Begg rapidly saw that Gallipoli casualties would be heavier than anyone had foreseen. With ingenuity and grim determination, he led efforts to treat the overwhelming numbers of wounded, while shells fell all around. He later became the most highly decorated member of the New Zealand Medical Corps. Image: New Zealand Medical Journal 1919 18:65 / BMJ 1919 1:327 Quotes: Begg family : Papers collected by Dr Neil Begg (1859 - 1994), AG-497, Hocken Library. Hear dramatic narrated extracts from Begg’s own writing. I operated without cessation from ten in the morning till seven p.m. without food or rest. It is a most painful exhibition – men in the prime of life in the morning, shattered wrecks by evening. Before the First World War, Charles Begg was a Wellington doctor and served as surgeon captain in what became the Territorial Force. When war broke out he was appointed commander of the New Zealand Field Ambulance and set off for Gallipoli. He was based offshore on the ship SS Goslar. When the Anzacs landed on the 25th of April 1915, casualties were unexpectedly heavy. Late in the afternoon I sent the bearer sections of Ambulance ashore where they arrived safely. I have not heard any more of them and am afraid they will have lost heavily. Poor planning and the enormous scale of casualties overwhelmed the available medical resources at Gallipoli. This meant that the wounded often had a long and agonising wait for treatment and evacuation. The lack of space made things worse as wounded men lay exposed, and dressing stations and transport barges came under heavy enemy fire. The wounded are lying everywhere among the horses, in the holds and saloon. The medicine and dressings are fast going and to crown all, huge twelve-inch shells are falling all round us. Turkish guns are showering shrapnel over the ridges held by our men and barges of wounded are pouring off to the ships. The hospital ship is full. I got the saloon converted into an operating room. On the first day of the Gallipoli campaign, an Australian dressing station was set up in Shrapnel Valley, but this was quickly overflowing with casualties. Begg estimated that by 26 April 1915, the Anzacs had already suffered 3,000 casualties. None of the wounded utter a word of complaint and give us no trouble. I hear half the Auckland Battalion is wiped out and Heaven only knows what is going to be the outcome. I think someone has made a blunder. It will be a sad week for Australia and New Zealand. On 28 April, medical services were reorganised and Begg took the Ambulance ashore to dig in a dressing station at Anzac Cove. Begg estimated that in the next 10 days they treated between four- and five-thousand casualties. Work at the dressing station continued despite incessant shelling, until late June, when an enemy shell destroyed the station and wounded Begg. 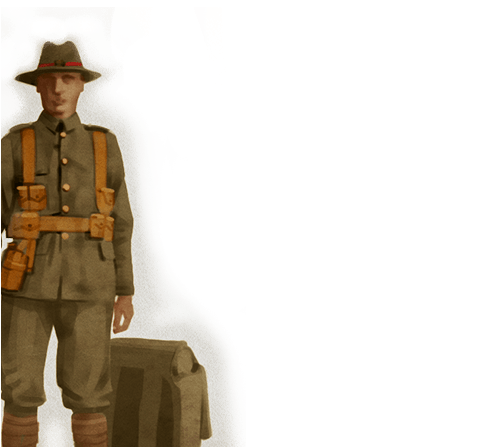 Despite his injuries, he took his depleted unit along the beach to start up again under Walker’s Ridge. My men have all behaved laudably though I have lost six of them now. We hear there has been great rejoicing in New Zealand. I am afraid they will soon be changed to mourning. In front of our advanced trenches are heaps of unburied dead festering in the sun. The Turkish fire is so heavy that if you raise a little finger above the trenches it is shot off. I haven’t the heart to write more – the scene is too awful. Between April and August 1915, the dressing station treated more than 15,000 wounded Anzacs. 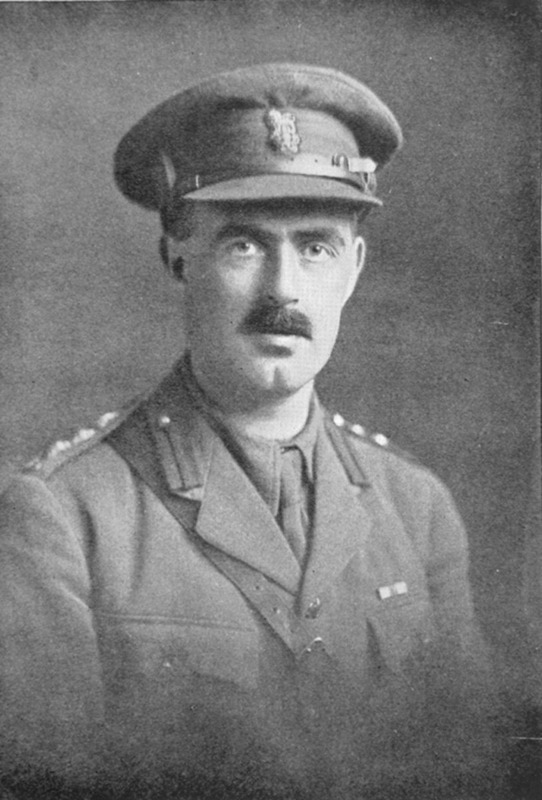 By the end of the war Charles Begg was the most highly decorated member of the New Zealand Medical Corps. He died of influenza in England in early 1919.